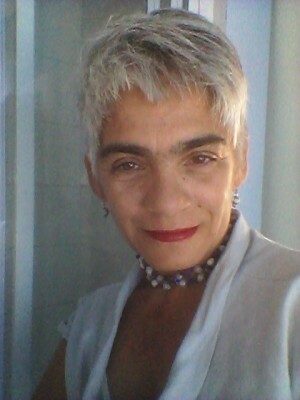 Born and raised in the Eastern Cape, South Africa, Beverley Barry completed graduate studies in English and Drama at Rhodes University, Adult Education at UNISA and her Masters in Education where her thesis was on an alternative curriculum for visual arts. She has worked extensively as a rights activist, in the areas of arts, education and development. She has worked as a public servant, consultant, educationalist and evaluator across Africa. She is passionate about the art of learning, the integration of traditional wisdom of how we learn and the academic theories of how learning happens. She is particuarly interested contributing to African theories of learning since all of the academic theories were developed in the North, Eurocentric and developed in times of colonisation when the views of the subhuman nature of anyone who was not ‘white’ prevailed. Beverley is a long-time Associate of The Fundamentals Training Centre.